Today’s concert features pianist Tristan Teo. Tristan Teo, twenty, was born and raised in Vancouver, Canada where he started piano lessons at age six under the tutelage of Sasha Starcevich. He is a second-year master’s student in the highly selective Accelerated B.M./M.M. Program at The Juilliard School where he studies with Jerome Lowenthal. In addition to his musical studies, Tristan is a Secondary Piano Teaching Fellow at The Juilliard School, teaching piano to undergraduate and graduate instrumental music students at Juilliard. During 2016-17, he was also a Teaching Fellow for Juilliard’s Music Advancement Program, a Saturday instrument instruction program for talented children from backgrounds under-represented in American performing arts. In 2016, Tristan was selected to be a Performing Artist in a suite of online piano courses for aspiring pianists as part of Juilliard Open Studios, an innovative educational app from Juilliard Digital. Besides a love for teaching, Tristan has a keen interest in composing. Under the guidance of composer Philip Lasser, Tristan has composed works, for violin-piano duo, chamber orchestra, and percussion ensemble, which have been performed in concerts at Juilliard. ​Tristan Teo is a proud recipient of a Kovner Fellowship at The Juilliard School. Other awards he has received are top prizes in several international piano competitions, including First Place in both Solo and Concerto Divisions of the 2011 Virginia Waring, Second Prize in the 2011 e-Piano International, First Prize in the 2011 Schimmel USASU International Piano Junior Competition, and Second Place and Best Performance of an American Work in 2014 PianoArts. 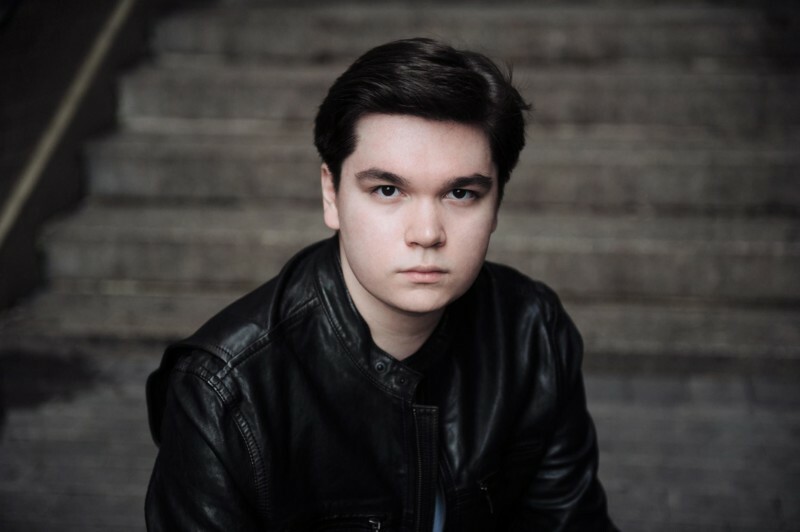 Tristan also won the 2015 Gina Bachauer Piano Competition at Juilliard and was awarded Second Prize at the 2016 Hilton Head International Piano Competition.